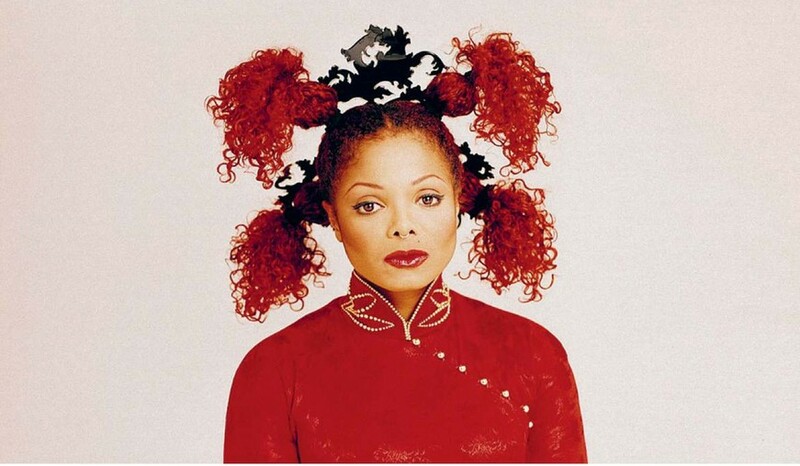 Janet Jackson’s 1997 album, The Velvet Rope saw the megastar go in a diferent direction, one that not everyone loved because of a deinite pro-gay stance. Its second single, the stadium-sized queer anthem, ‘Together Again’, about friends who died from Aids-related illnesses, would go on to become one of her biggest hits. By 1997 Janet Jackson was one of pop’s biggest megastars. In the mid ’80s she’d broken out of the shadow of her brother Michael and transformed her safe child-star image into one of a woman handling her own destiny. Blockbuster albums like Control and Rhythm Nation put her in the realm of Madonna, Prince and George Michael. Like them she was a star who used innovative music videos, sleek live choreography and brilliantlycrafted songs to cement her legacy.